Today, having an additional income is not just an option. It is a necessity. If you truly strive for financial freedom then you need multiple sources of income and let the money work for you. At the age of 17, I started earning my own money through hosting events. I did event hosting for weddings, debuts, birthdays,company events and many more which I still do today. When I realized how my talent had made way for me to earn extra income I didn’t stop, I pursued other things that I know will eventually help me grow my earnings. My experience earning money at a young age helped me add other income streams now that I am a grown up 21 years old. 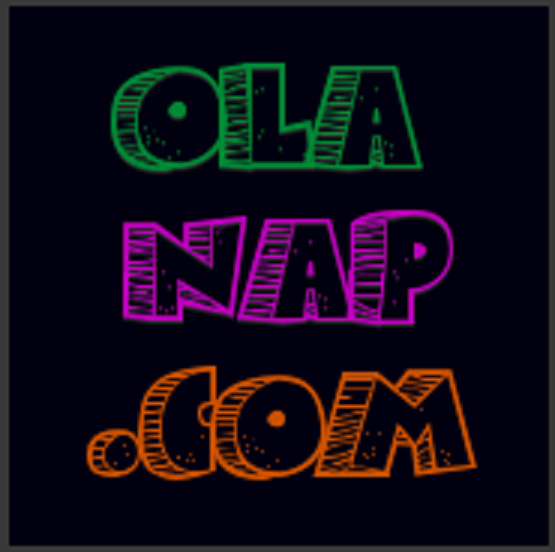 I created a blog, a Youtube channel, and apply for online freelance writing job. I also started my portfolio income by investing in a mutual fund and soon… diversifying my investments with other investment vehicles available in the country today. I admit that I am still in beginner’s level when it comes to financial security. But over the years that I am blogging in a finance niche I have learned ways that will benefit my current cash flow. Sabi ko nga diba, meron akong Wallet na Di Nauubusan ng Laman. To prepare yourself for retirement. To attend on your financial obligations. To protect you and your family for emergency situations. To diminish the risks that come from relying on just one source of income say your current job. To accomplish your bigger goals in life. 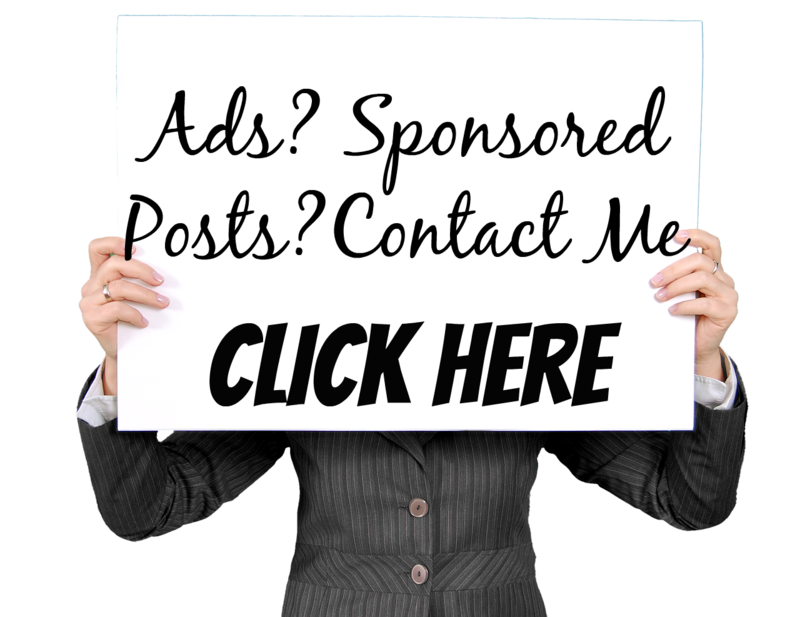 Now that I have enlightened to the need on have other sources of Income, I know that you are pumped up to know how to achieve one. 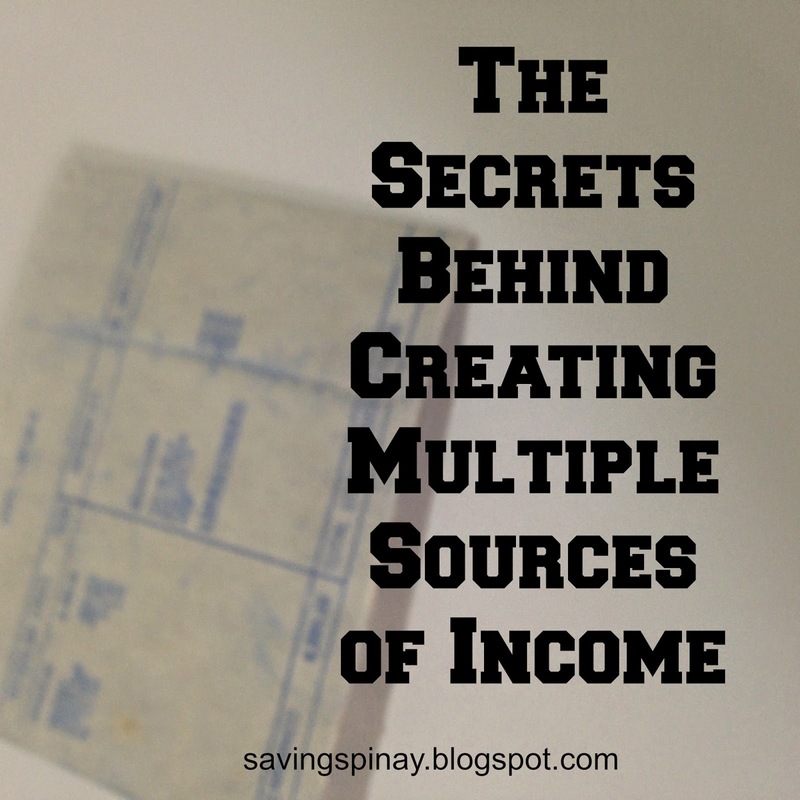 Having multiple streams of income may be hard at first but I found simple ways that you can do today and will enable you to start increasing your monthly income like magic. 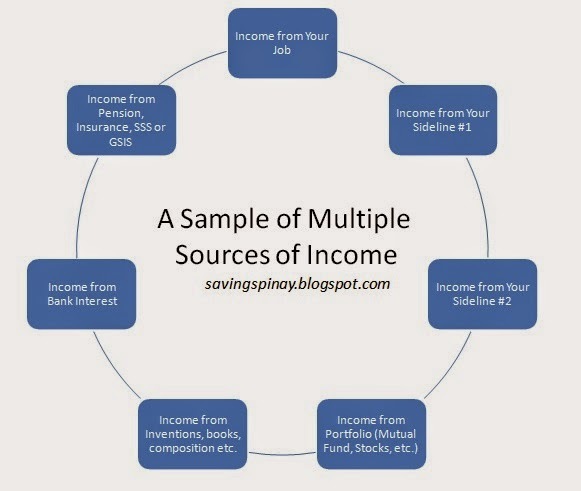 If you remember my post called, How To Earn Extra Income in the Philippines, I’ve mentioned how important it is to find your skill and offer it. We all have our talent that can lead to potential income. All it takes is identifying what you enjoy doing and what people say you do good. It could be a talent, a hobby or just anything that you have that has value. Expand your knowledge so that you’ll have more options in what to offer to people. Now that you have identified your potential source of income I will now encourage you to slowly secure your finances. 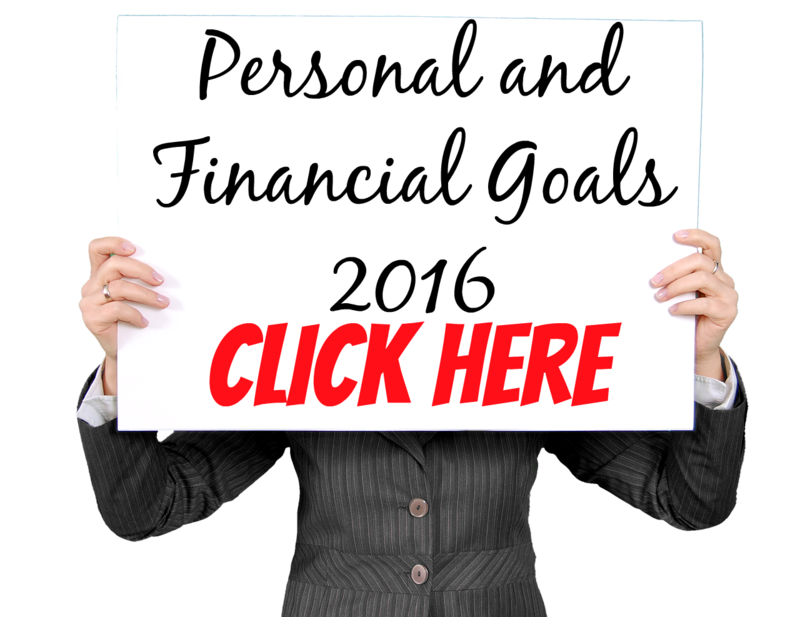 From your current source of income, make sure that you have proper savings. Follow these no fail Saving Tips. Establish your emergency fund so that in case your main source of income you can still function. Always save and grow your savings by investing some parts of it in a high-yielding investment vehicle. Network on people that will help you grow in your career or your every endeavours in life. Having a good network is important for they will come handy in growing your money. How? Once you already have a product or service to offer, you network will be your very first source of customers and referrals. A strong network can also help you advancing in our career by giving you job leads and the industry-specific information that you need. This one step is just the core of the multiple stream of income magic. I believe that you need to be able to answer a problem and add value to people so that they will start turning into earning potential. There maybe a need for a printing shop in your neighborhood and you have your own PC and Printer waiting to be used then use grab this opportunity to solve the said problem and open a part time printing shop. Use the extra income you will generate to invest in a mutual fund or stock market so that your money will still work for you through compound interest. 5. Try and try until you succeed. Never let the failure stop you from doing what you want in life. Becoming wealthy and staying wealthy requires a lot of hard work. In my blog for example I spend an estimate of 35 hours a week for all of the tasks involved not to mention the fact that I maintain more than one blog. Embrace the failure and learn from every mistake for it they will always be part of our life. The image ABOVE is a concrete example of a person who has Multiple Sources of Income. One should aim for the above sample to achieve financial freedom. I still far from a stable multiple source of income but I am positive than in 5-10 years I'll be able to accomplish the sample cycle. That's my ultimate goal after all.